Blogging provides fresh content to push to your social media accounts, and inspires others to share links to your website. It also boosts your website’s SEO – Google loves active blogs! Each topic should be based on an SEO keyword phrase to help readers find you through search engines. 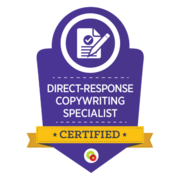 It’s best to choose topics that answer a question your target reader will have, and answer it better than the first couple of search results for that query. Regular posting makes your website appear fresh to Google. The shares you’ll get on your posts indicate that people are finding your website helpful, and you’ll rank higher as a result. Posting at least weekly will keep your website at the front of your customer’s mind, while creating steady growth in your following. 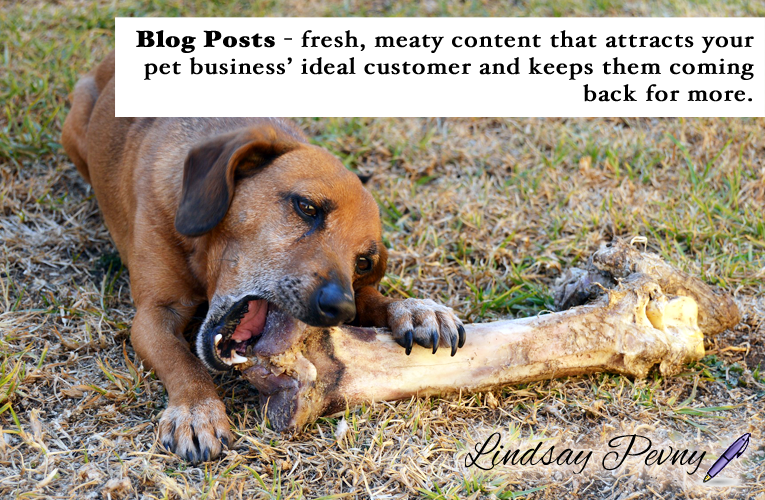 Your blog posts should be your reader’s last stop. Link out to resources they’ll need to fix their problem. Provide a detailed, yet easy to understand explanation that will help them finally “get it.” Lastly, end with a call to action that shows them what to do next. 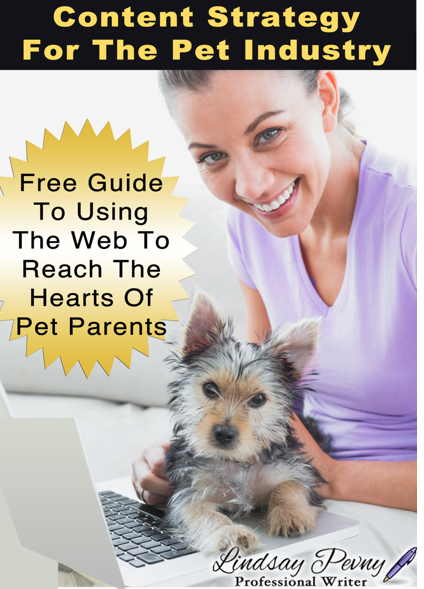 Need An Experienced Blogger To Get Your Pet Business On Track? Let’s talk. If you prefer phone or Skype over email, we can set up a time and date to chat soon. Once I get to know your blogging needs, I’ll create a proposal and quote the costs.